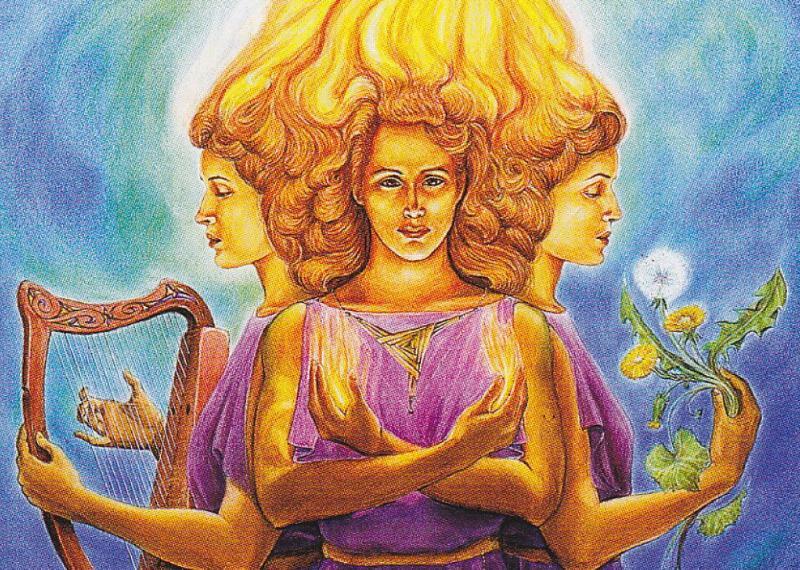 Today is Brigid’s day and, as the spring season, fertility, healing, poetry and smithcraft, are associated with Brigid, we’ve decided to showcase some of Jeff’s poetry through the month of February. To get us started, here is Jeff reading some of his poetry at East Tennessee State University. If you’d like to read more of Jeff’s poetry, check out some of his publications. Jeff has published three award-winning poetry chapbooks, Bliss, Mountain Fireflies, and Flint Shards from Sussex and five full-length books of poetry, Bones Washed with Wine, On the Tongue, Ash: Poems from Norse Mythology, A Romantic Mann, and Rebels. Wonderful, Jeff. I loved the reading! Hey, thanks much for the note! Sorry to get back to you so slowly. This semester has been a bear of MFA applications and MFA theses to read. How are things your way?